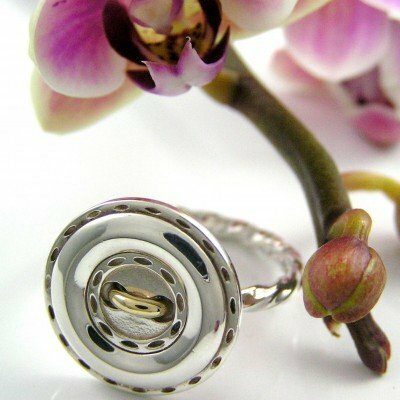 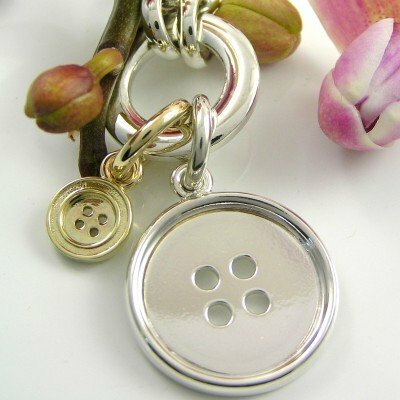 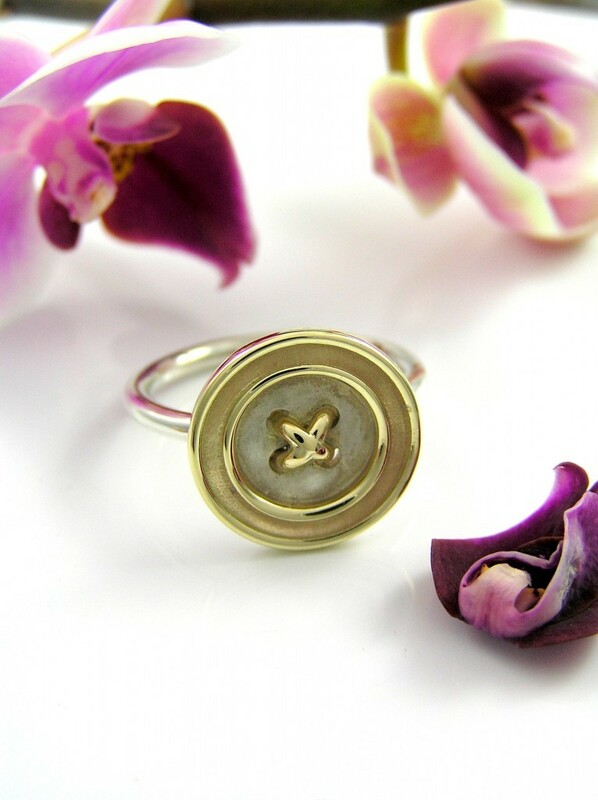 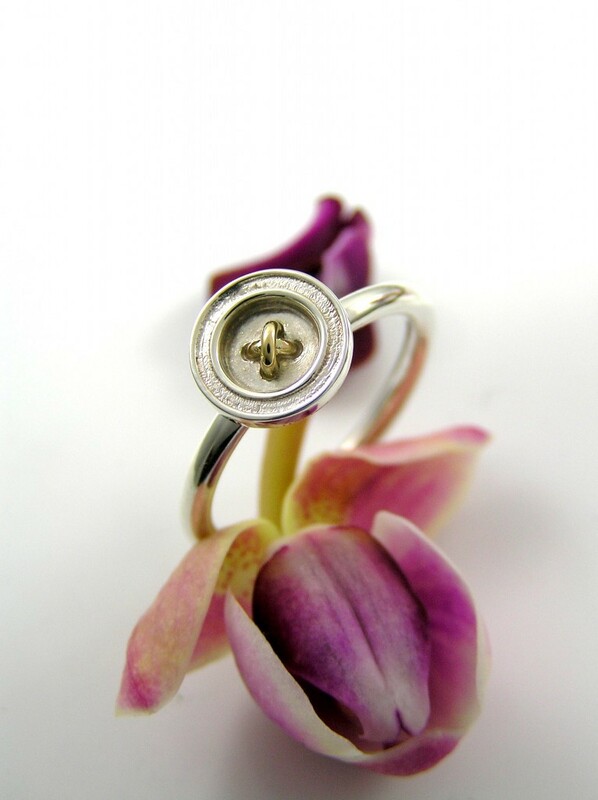 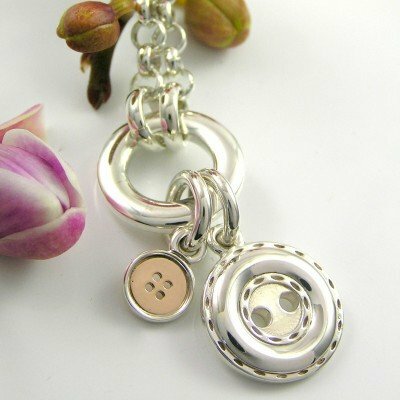 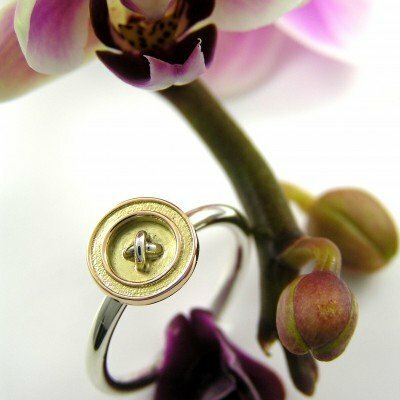 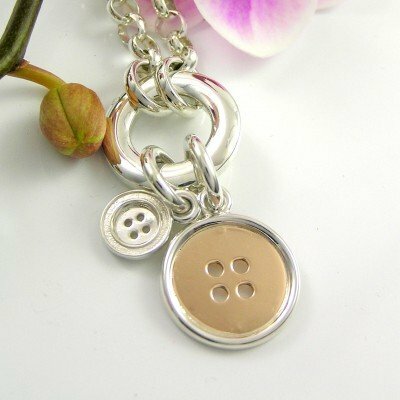 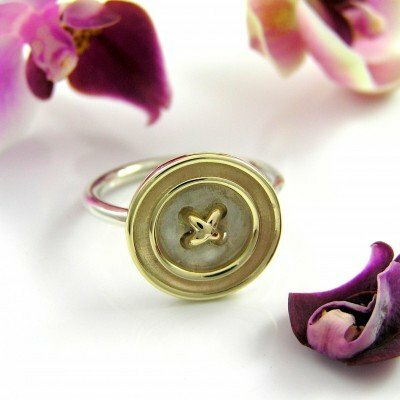 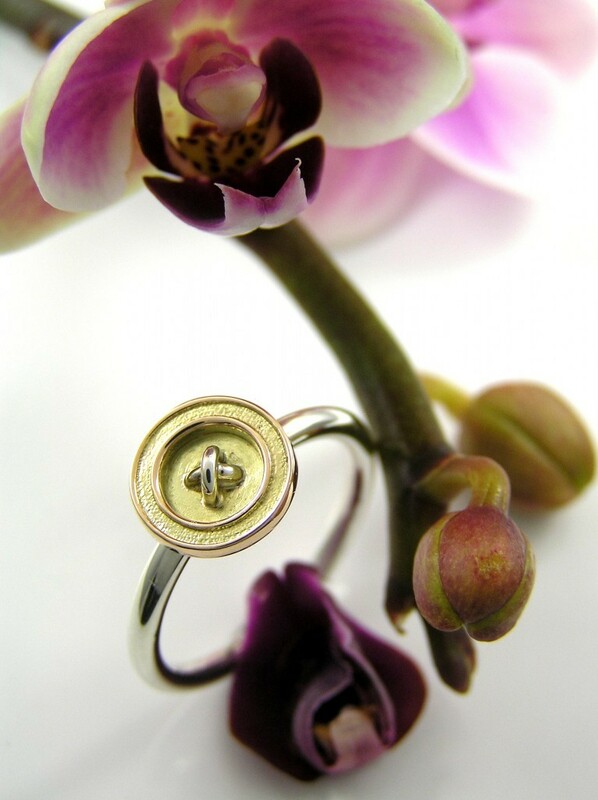 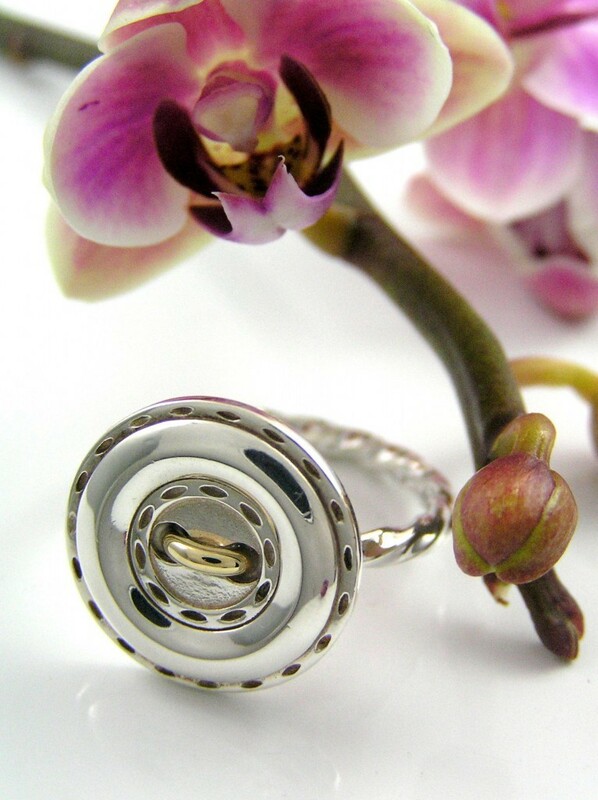 The Cherish jewellery range features the humble button! 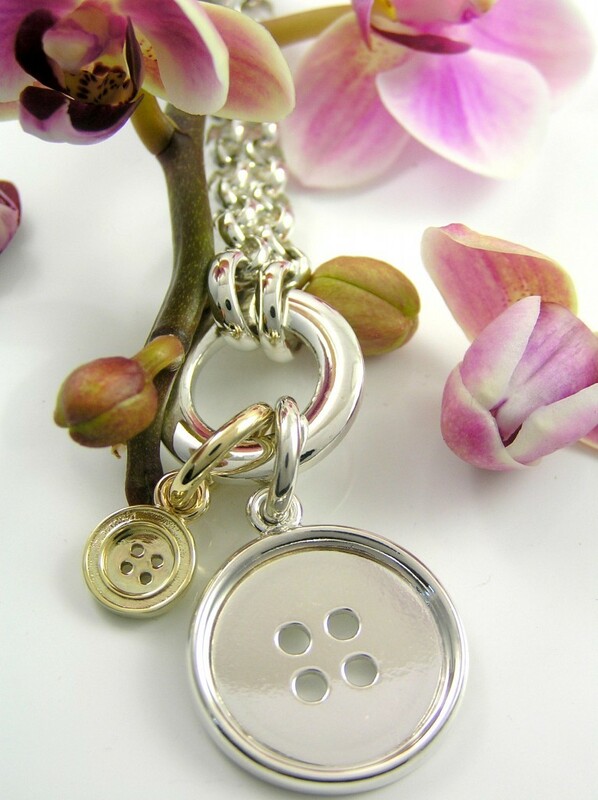 As a symbol of Connection! 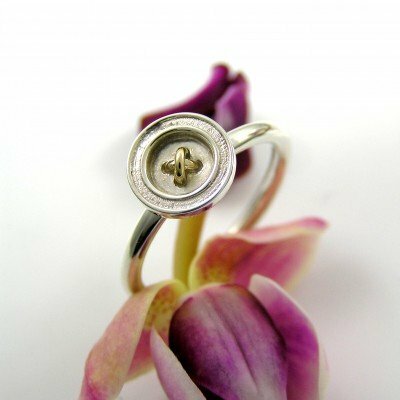 Deeply symbolic, this range of fun and contemporary jewellery conveys a deeper personal message from one person to their cherished other! 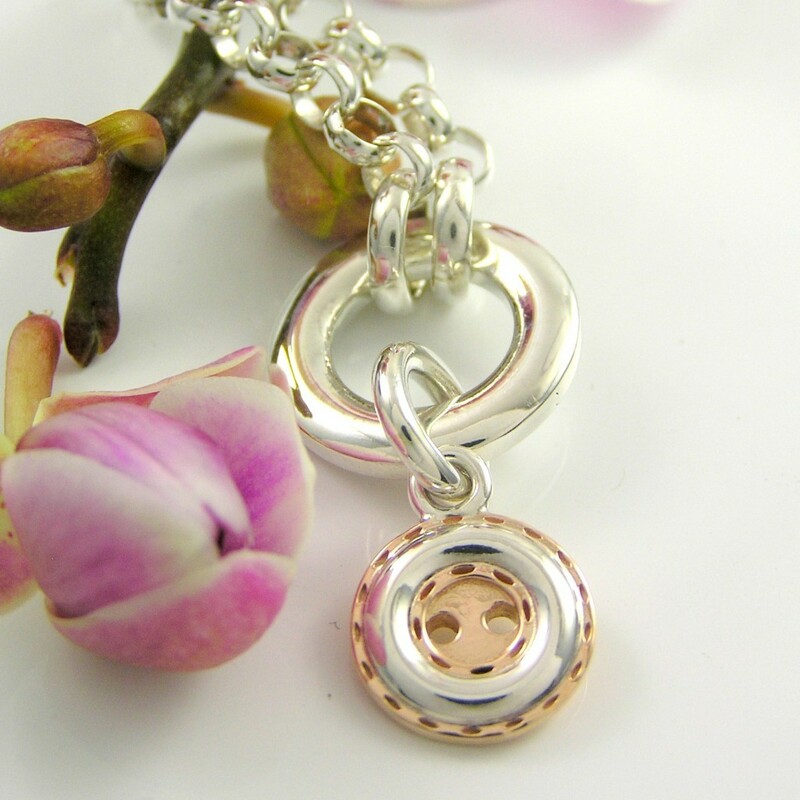 To see more visit Rivers Jewellers today!